A real gem that I have discovered, Germany’s Long Distance Calling are one of the most inspired bands to come out of the Prog scene. Melding their quasi instrumental Post Rock leanings, the band have gone full pelt on brand new album Boundless, the first in a long time be completely instrumental. Evoking atmosphere as a band can be hard at the best of times, however remove one of the key figures of vocals from the mix and it can be infinitely harder. Easy to fall into the pitfalls of widdly guitar rock, Long Distance Calling never quite trod that path. Combining beefy riffs with iron clad drum sounds, the band’s latest full length Boundless could well be their most ambitious to date. Taking elements from their past releases and moulding into what is a contemporary and most importantly exciting sound, Boundless moves from Country style licks to New Age meditation all in the one record and its an album that shouldn’t be overlooked. Check out my review for the record below. 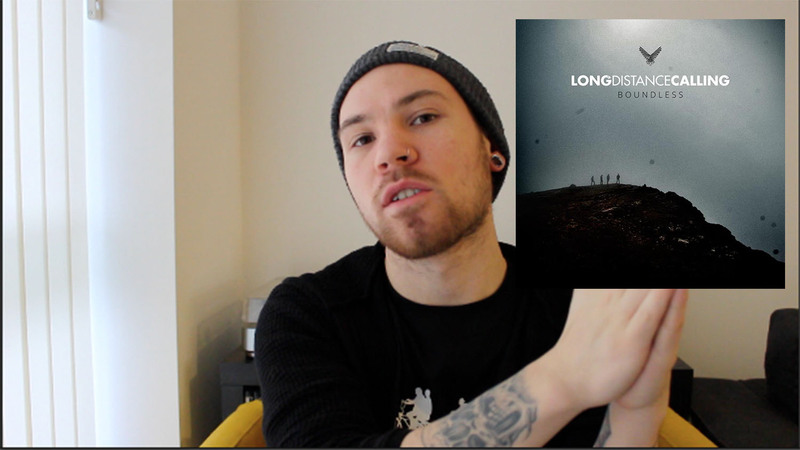 Long Distance Calling’s brand new full length Boundless is set for a February 2nd release via Inside Out. Pick up a copy in the video!